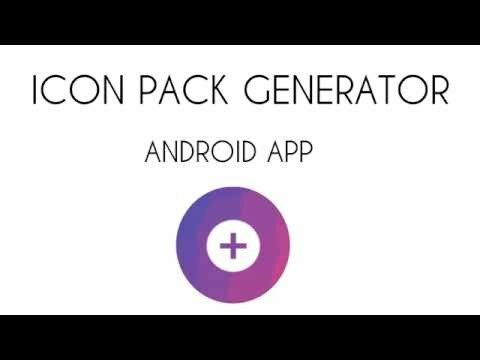 Icon Pack Generator is the first application that allows you to create your own icon pack! With this studio pack icon, you can build an icon pack that can be applied with a custom launcher with icon pack support (for example: Adw, Nova, Apex ...). Start right now to design for yourself the home screen of your dreams. All your icons will be thematic, more than half on the theme homescreens!